Peter joined Norvestor in January 2017 after three years at SEB Corporate Finance in Stockholm focusing on M&A and IPO’s. 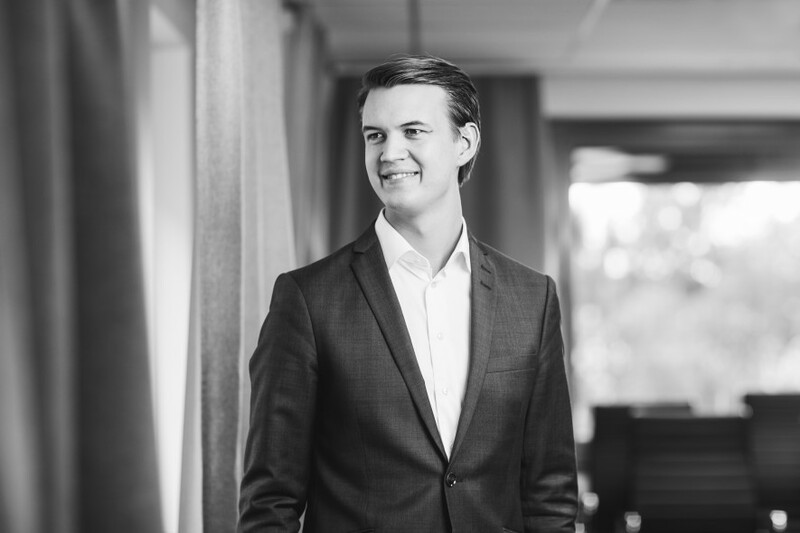 He graduated with a BSc in Business and Economics from Uppsala University in 2013 and is currently board observer at Permascand, IT Gården, Wexus and Avonova. He is currently board observer at Permascand, IT Gården, Wexus, Stamina/Avonova and Xllnc.